Providing multiple types of training from one-on-one, group workshops, multi-day boot camps, and impactful online lessons, Dr. O’s goal is to help you and your team develop the critical skills to create long-term competitive advantages. Utilizing proven tools & techniques that can be immediately applied to real-world situations, Dr. O offers custom services to individuals and organizations looking to gain an edge in their respective industry. Invest in yourself, your business, your employees and your future. 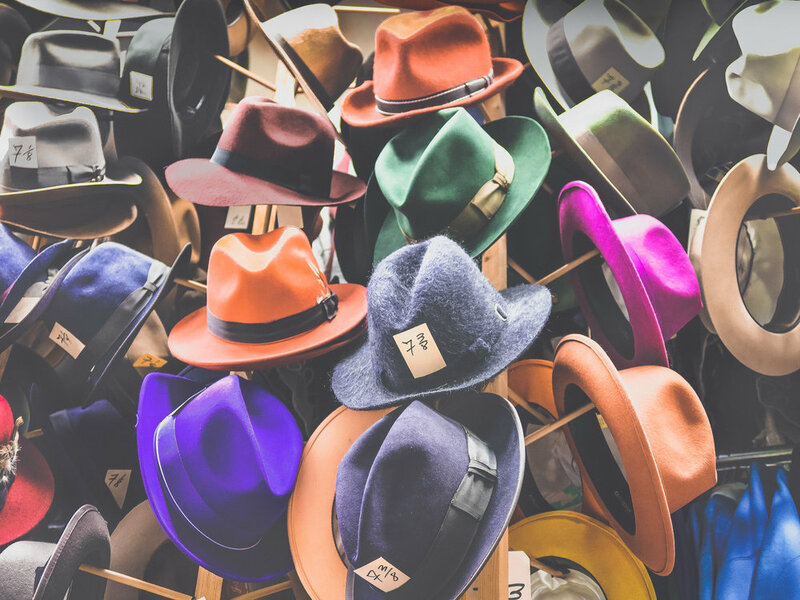 The Six Thinking Hats are one of the most powerful, yet unknown business tools. The Hats allow you and your team to make decisions, identify new opportunities, and create new solutions in half the time as normal. Move beyond conflict and adversarial thinking. Adopt a full-color mindset to unbundle your thinking and develop the most optimal solution. Stop trying to do too much at once, and use a simple-to-learn and easy-to-use method that ensures the optimal solution is chosen. Creativity is a skill and like any other skill improves with learning the basic techniques and practicing. All of us are born creative but formal education and organizations slowly kill this skill. In addition, most of us were never taught how to develop new, creative ideas to create new, valuable innovations. We need creativity to solve problems, make improvements, and develop new opportunities. Using a systematic and deliberate process to solve problems and take advantage of opportunities is critical for long-term success. A problem typically prevents you and your organization from reaching your goals. Your personal and professional success hinges on your ability to improve and add positive value to the organization. Becoming a skilled problem solver ensures your status as a valuable team member.